A neutral smokey eye with black liner is the look I go for pretty much every time I do my makeup, I find it gives my eyes great definition without being OTT for the daytime. 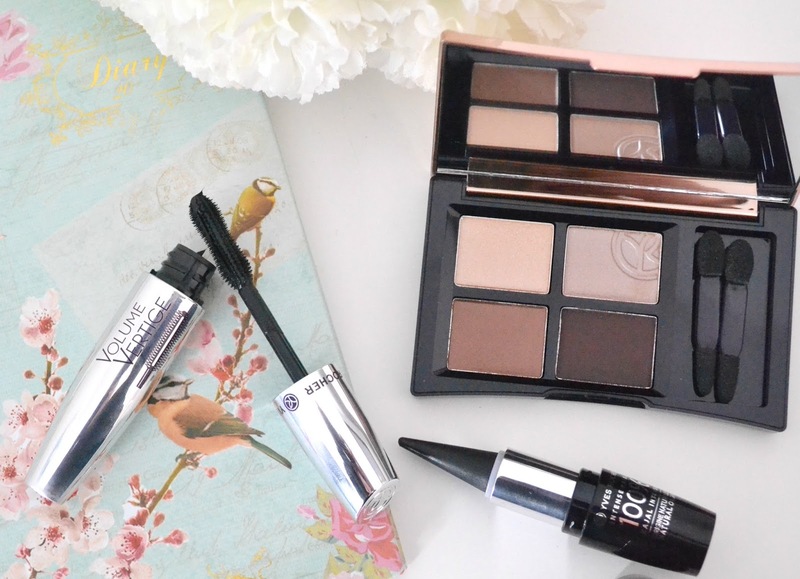 Over the last week I've been creating my smokey eye look with the help of these gorgeous Yves Rocher products, I've made no secret of how much I love this brand and it's no wonder when everything is always just so good! Another bonus about Yves Rocher is they always do amazing sales, and if you're on the site at the right time you can snag some absolute bargains. 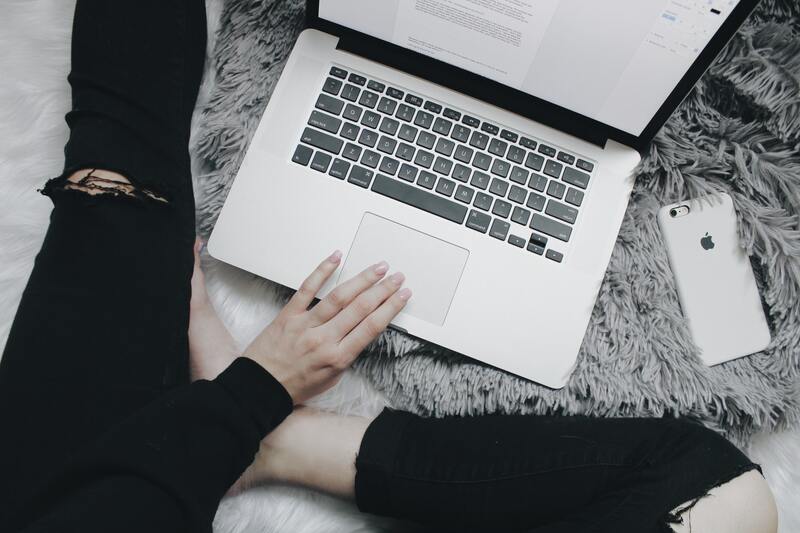 I'd have no problem at all recommending these at full price because they honestly are worth it, but those sale prices are unbeatable making it a no-brainer if you fancy treating yourself to some lovely new products. 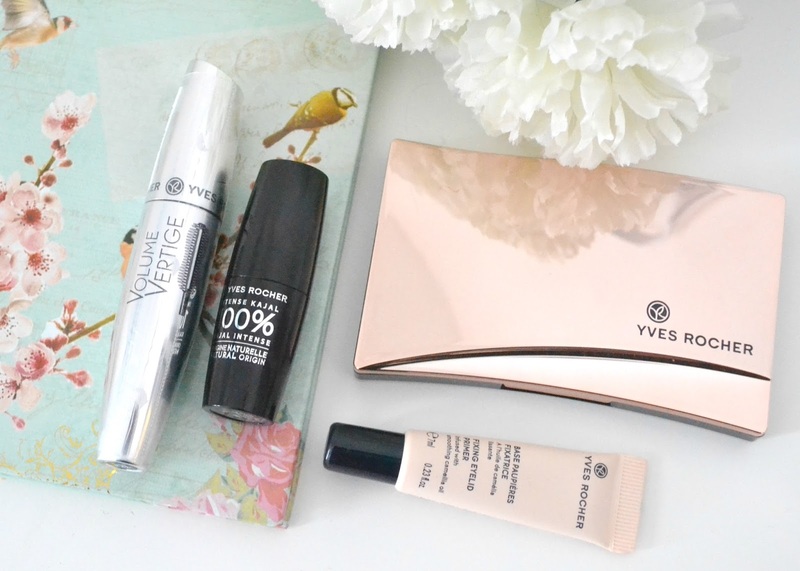 All good smokey eye looks need to start with a good base (unless you want to look like a panda by midday) and this one by Yves Rocher is great. It's nice and light, keeps the shimmer in place and stops any eyeshadow from migrating down your cheeks. 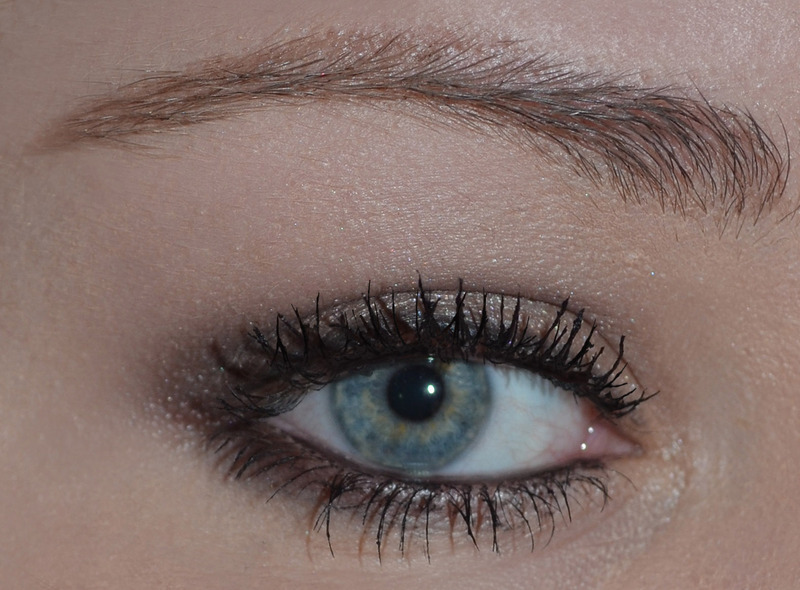 It's a light, velvety texture that makes the eyelid nice and smooth and even ready for eyeshadow. You only need the tiniest dab of this, so I imagine this little tube will last for ages. I've had this before, it's probably my favourite mascara that I've ever tried (and probably shouldn't admit that I used the last one way past the three month mark because I loved it and couldn't bear to throw it away!) So having this back in my life was an extremely welcomed addition, and it's every bit as good as I remember. The shape of the wand means it keeps the lashes clump free, and it's enriched with botanical ingredients. The formula of this one is quite wet especially when its new, but it's the type of mascara that gets better and better as time goes on. I'm extremely picky with black eyeliner, after using what I consider to be the ultimate (Urban Decay Perversion liner) for the past year I felt as though nothing else could compare. But the second I swatched it I knew me and this liner were going to be the best of friends. Highly pigmented, bold and blacker than black- it lasts well, doesn't smudge and all in all I'm just obsessed with it. I really love the unique twist up style they've gone with for this, it's perfect. Finally, the pièce de résistance is this absolutely beautiful eyeshadow palette. Everything from the luxurious rose gold packaging to the soft, highly pigmented shadows is just stunning. I didn't own a nice compact little palette like this up until now, I know it's going to be the perfect travel companion whenever I need to pack a bag. 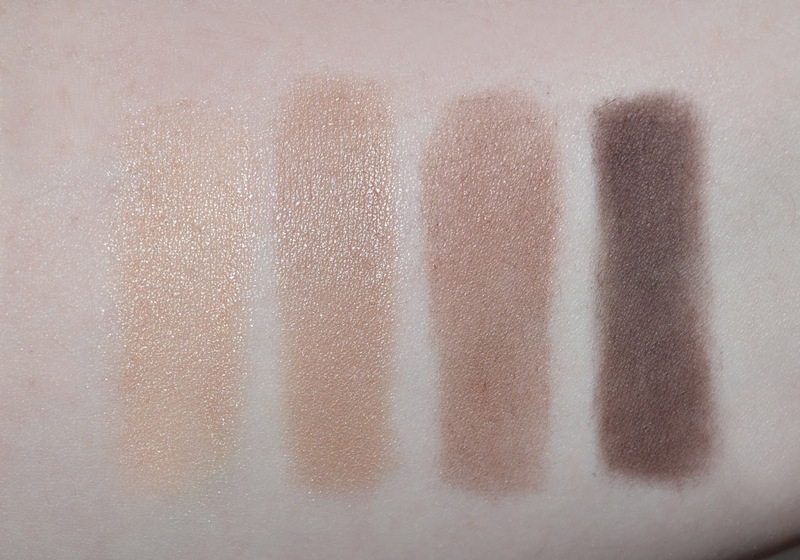 The shades are so pretty and would suit everyone, and just from these four shadows you can easily create a light everyday look or a bold smokey eye. I've gone with the taupe colour on the lid with the light brown through the crease and the darker brown for added intensity on the outer edge and under the lash line. The sparkly gold is a really nice highlight, or as all all over lid colour for a lighter look. This is stunning, and I always for Yves Rocher do makeup. I'm always distracted by their skincare! Wow! 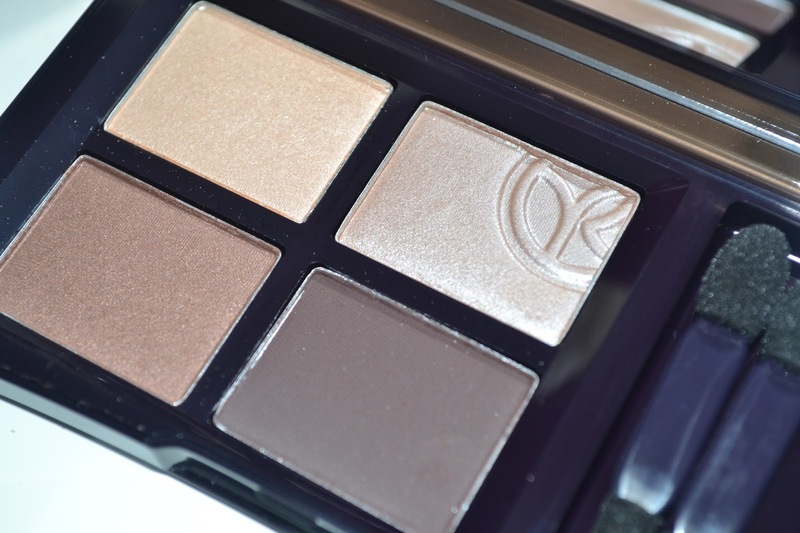 I really need to make a trip to Yves Rocher ^_^ I love how the eyeshadows look! I could stare at your eye all day! So beautiful! I haven't tried Yves Rocher - not sure it's readily available over here.